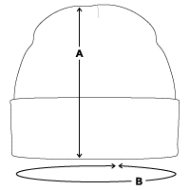 Winter Hat is in stock. We will print it as soon as you order it. Cover your ears with warm threads. 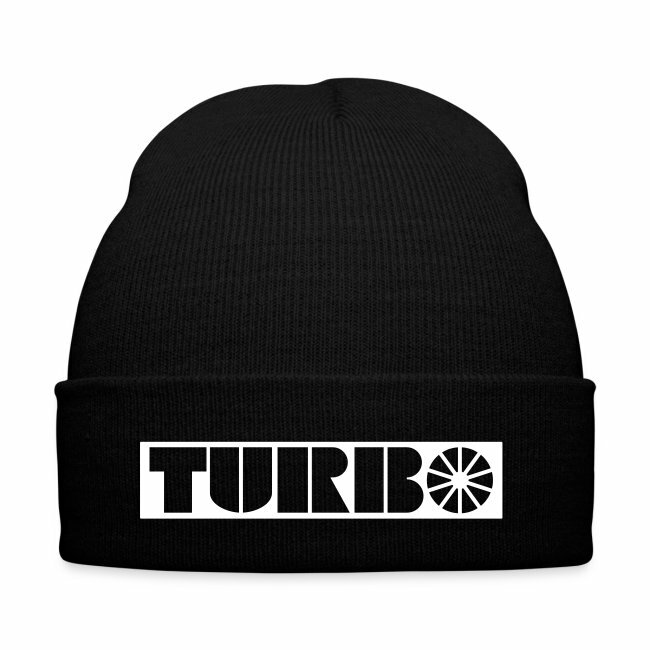 When it gets cold outside, this hat will spread some warmth all around and between your ears. Wear this knitted hat and personalise it to make your head stand out. 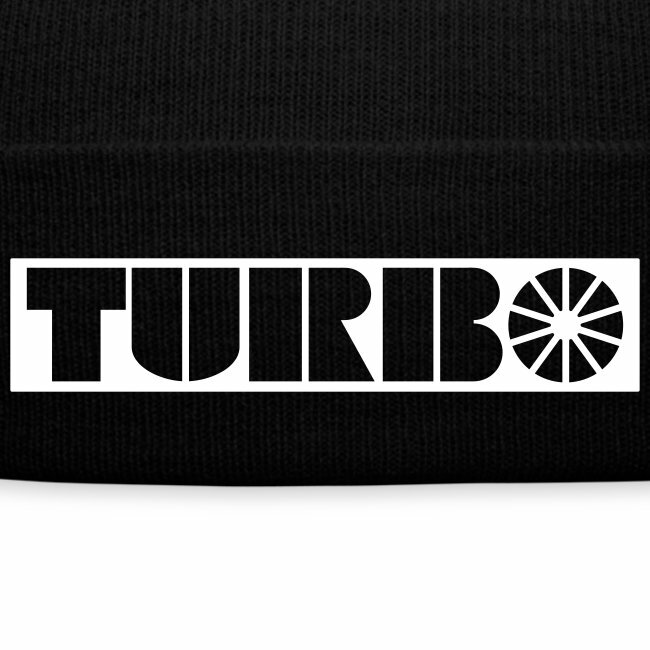 Classic Turbo sign on the winter cap.